René de Saint-Jean is a French-Irish author. Immortality: a dream or a nightmare? 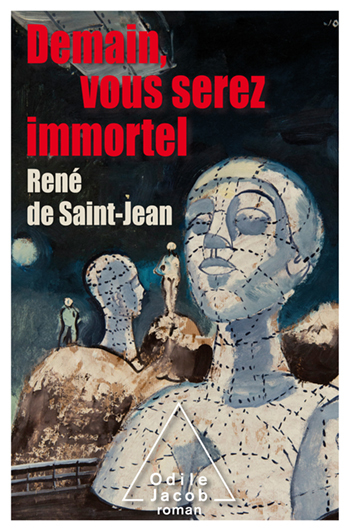 An intriguing story in the worthy tradition of authors of tales of anticipation and science fiction that deal with the eradication of death, the secret of immortality, and the emergence of a new society. If the age-old human desire for immortality is achieved, it raises a question: immortality for whom? At what price? What would be the consequences of such a profound change for the future of humankind? What type of society would be put in place? Is immortality desirable? This mystery novel invites us to reflect on transhumanism.